Malcolm was a play written by Edward Albee, based on a novel by James Purdy. The gist of the story centers on a young man, waiting for his father to pick him up. He sits on a stoop, as that is where they are suppose to meet. But the father never arrives. In the meantime the young man encounters a variety of people, while sitting on that stoop. 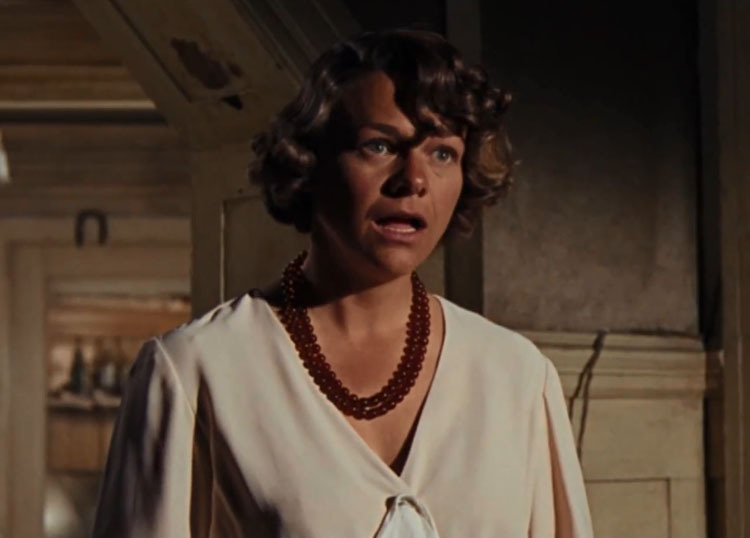 Estelle Parsons plays a variety of parts, including several nameless prostitutes who flow in and out of the story. 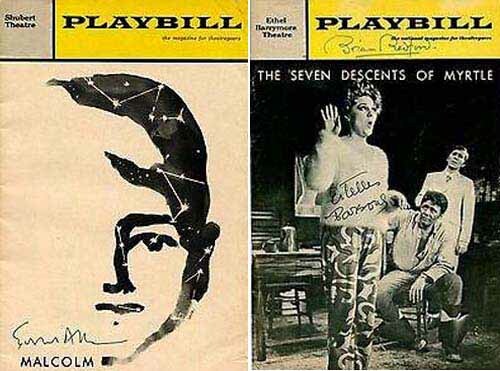 More substantial role was the lead in Tennessee Williams play The Seven Descents of Myrtle. Estelle plays the title character, a prostitute married to an impotent transvestite. Myrtle finds herself in a love triangle between her transvestite husband and his multi-racial half-brother. Interesting side note, Estelle was appearing in this play when she received her Oscar nomination for Bonnie & Clyde. The show went dark for Oscar night so Estelle could attend the ceremonies. Despite the publicity surrounding Estelle’s Oscar win, the play performed poorly at the box office. The show closed after 29 performances.